Over the past few years, I thought the redness on my cheeks were just going through a phase but they were not. My skin had suddenly developed sensitivity. I took a pause on the products I had been using and searched for products that can calm the redness down. It's been a couple of months of really taking care of my skin and the results are showing. I had to remind myself that it takes time, take it day-by-day and understanding what the skin needs. If products provided immediate results quicker than instant noodles, we would all be walking around with perfect skin. 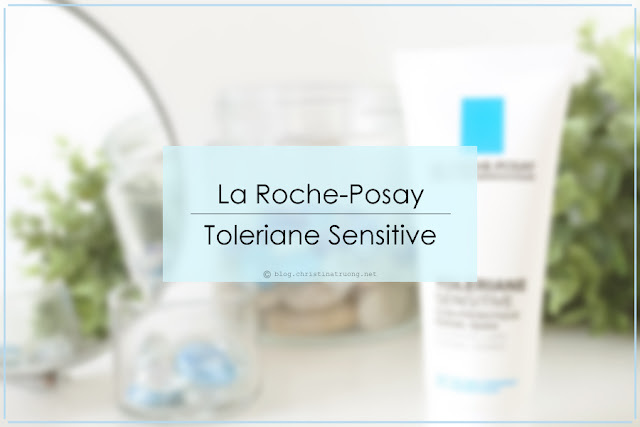 I came across a few products that are very calming towards the skin, one of those is from La Roche-Posay. 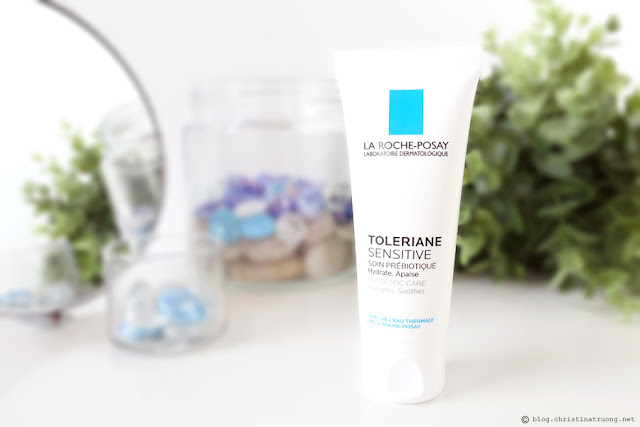 If you're someone like me who suffers with sensitive skin, La Roche-Posay Toleriane Sensitive is great for you as well as those who want to combat the tightness, tingling and redness from skin dryness. 83% soothing and protecting ingredients include Glycerin which provides hydration for 48 hours, Ceramide repairs the skin and Vitamin B3 intensely soothes dry skin and protects the skin moisture barrier. 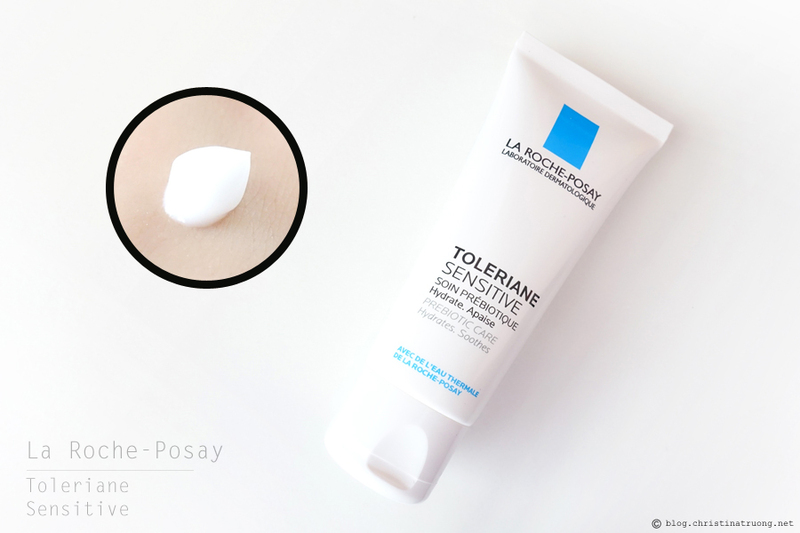 La Roche-Posay Thermal Water calms sensations caused by dry skin. 17% complementary ingredients to guarantee comfortable application and preserve the formula's quality. Leave a comment: Have you tried any products from La Roche-Posay? Do you have any skin care concerns? What is the first thing you do when your skin suddenly reacts - search the internet, immediately seek a professional, assume it'll heal on it's own?